A whole new set of visual elements becomes available by adding this toolset in your Bootstrap projects. 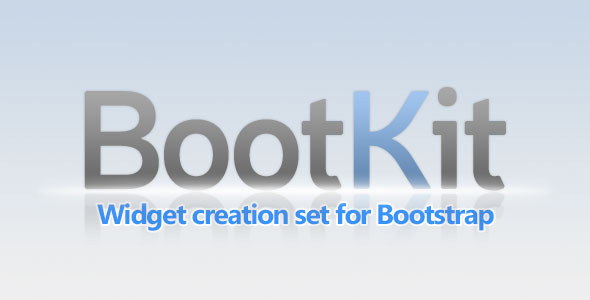 BootKit expands on Bootstrap panels, adding a flexible set of extra classes. Build stunning and complex panels by combining built-in classes. Easy to integrate by merely copy-pasting from the examples. Easily change and expand CSS and LESS code where needed. This entry was posted in Uncategorized and tagged bootstrap, css, database, feeds, forms, less, media, php, scripts, skin, sliders, tools, widgets by Acty. Bookmark the permalink.